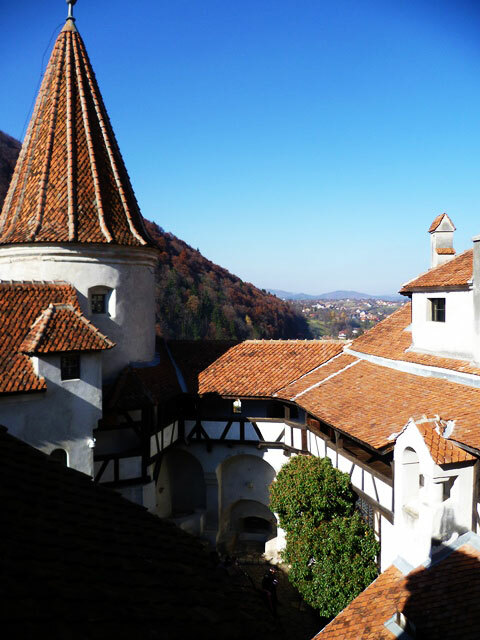 Bran Castle represents both a historical place and a legend. It is the source which inspired the most fascinating legend of the blood- shedding Count Dracula, and it will bring you back in time. 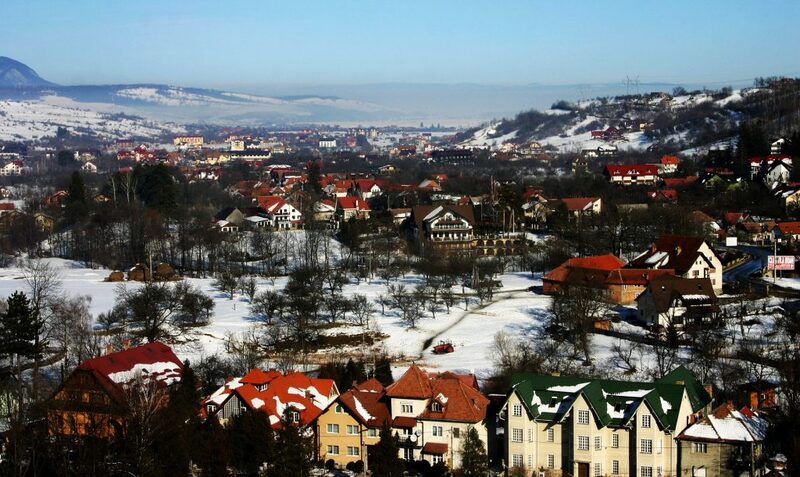 The village of Bran is the gateway between Transylvania and Wallachia with one side lined by the Piatra Craiului Mountains and the other by the Bucegi Mountains. The Rasnov Fortress, was built as part of a defensive system for the Transylvanian villages exposed to outside invasions. 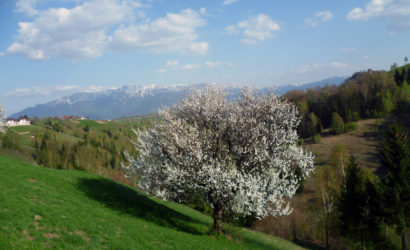 A decisive aspect for building the fortress at its location was the route of the invading armies which were coming from the Bran pass and were passing through Râșnov, on their way to Braşov and other parts of the Burzenland region. 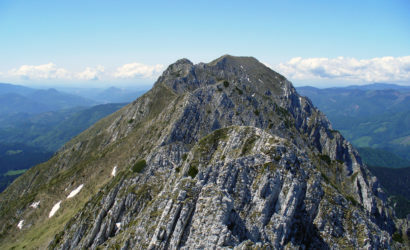 The only chance of survival for the inhabitants of the area, including the ones from Cristian and Ghimbav villages, was the refuge inside the citadel of Râşnov. Compelled to stay there for decades, the people of Râșnov and the nearby villages turned the fortification into their long-term place of residence. 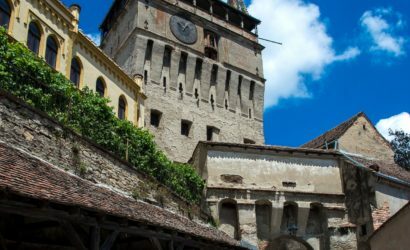 If you have more time for exploring Transylvania, then you might consider, also, Sighisoara Sightseeing Tour. The cost mentioned on this page (20 €/person) is calculated for a group of 17 persons. 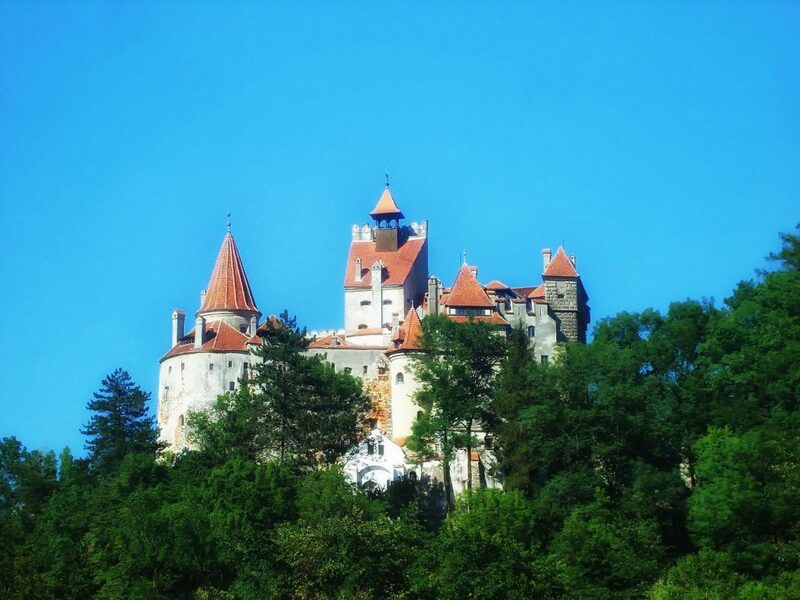 In the morning I will pick you up from your accommodation and we’ll drive to Bran village for visiting the place known as the home of Dracula – Bran Castle. In 1212, Teutonic Knights built the wooden castle of Dietrichstein as a fortified position in the Burzenland at the entrance to a mountain valley through which traders had traveled for more than a millennium, but in 1242 it was destroyed by the Mongols. 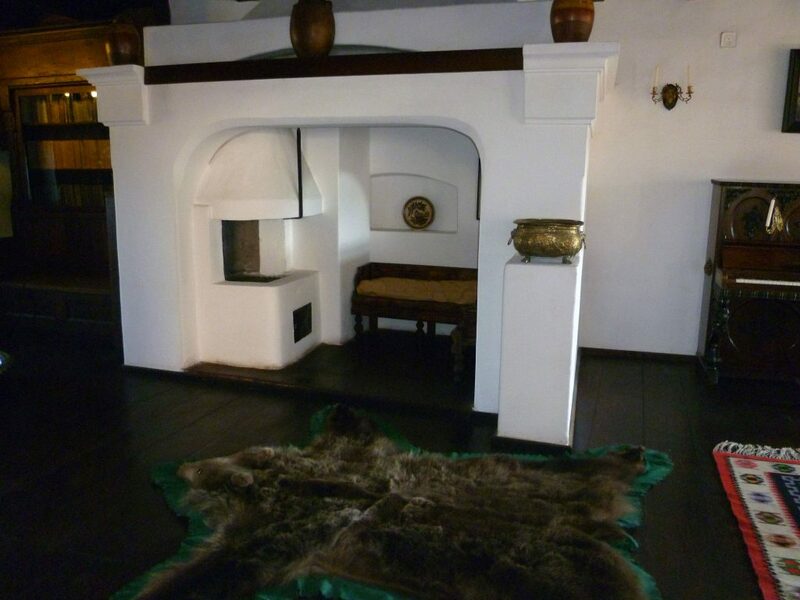 The first documented mentioning of Bran Castle is the act issued by Louis I of Hungary on 19 November 1377, giving the Saxons of Kronstadt (Brașov) the privilege to build the stone citadel on their own expense and labor force. At the end of the 15th century, it was subordinated to the authority of the Szeklers Committee, and since the reign of Iancu of Hunedoara, it passed under the rule of the Voivode of Transylvania. 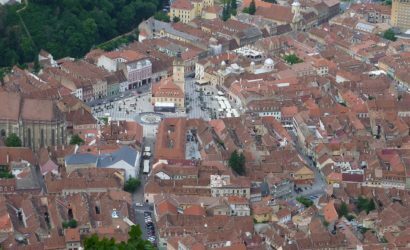 Due to King Vladislas II’s failure to repay his loans, the city of Brasov gained possession of the fortress in 1533. 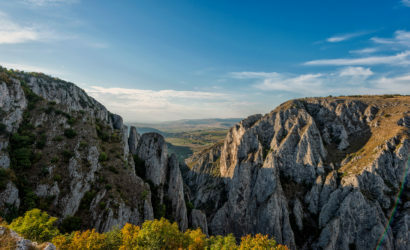 The Wallachian ruler Vlad Țepeș (Vlad the Impaler) does not seem to have had a significant role in the history of the fortress, although he passed several times through the Bran Gorge. Some historical sources say that Vlad III (The Impaler) was captured by the Hungarian king Matei Corvin in 1462, and transferred to the fortress, where he spent two months languishing in its dungeons – a little sojourn that must have done little for his fiery temper. 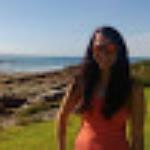 The modern-day owners of the castle underline this link as one of their main reasons for marketing the property as the ‘home of Dracula’. 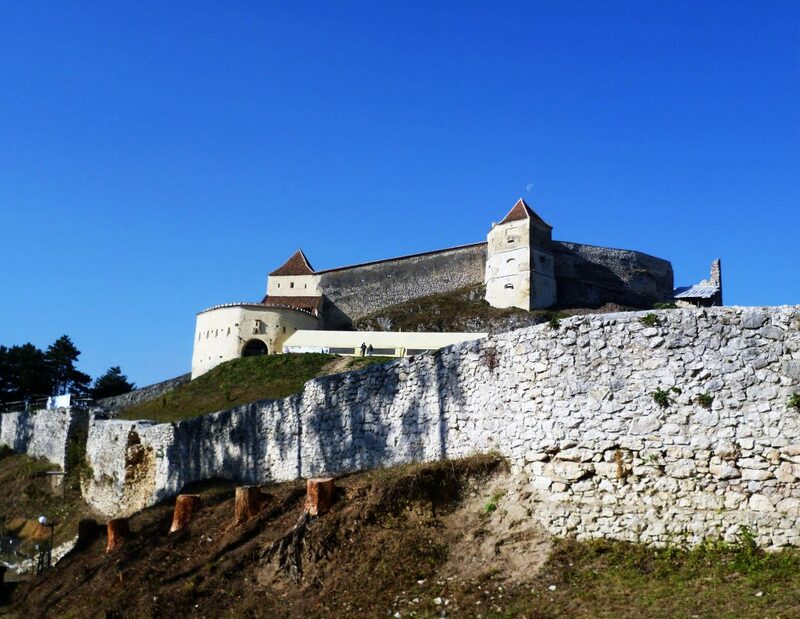 After visiting the castle, we’ll drive to the city of Rasnov (Rosenau, in German) where, after lunch, we’ll visit the citadel located on the top of the hill that over watch the city. The medieval citadel of today is considered to be built between 1211 and 1225, during the rule of Teutonic Knights in Burzenland, although there is no evidence in this respect. In 1335, during a Tartar incursion that ravaged Burzenland, Râșnov and Brașovia were the only citadels remaining unconquered. This is also the first documented attestation of the fortification. 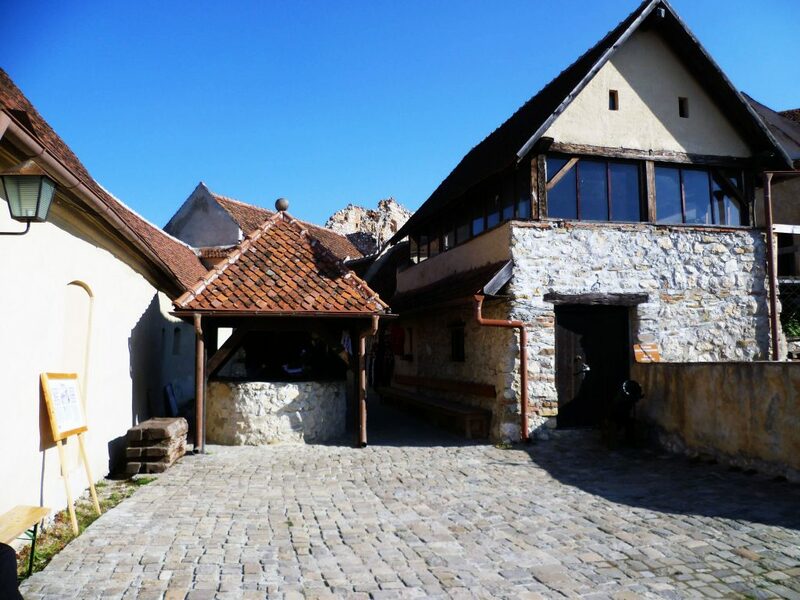 Rasnov Citadel presents a simple architectonic style, closed to the structure of the ordinary houses and being adapted to the fortification conditions. The medieval atmosphere is even nowadays present, after 500 years of existence. For building the fortress, stone and brick were used. The height of the walls is 5 meters and the southern wall is the thickest (being 1m and a half thick in some places). In March 1612, the ruler of Transylvania Gabriel Báthory, an enemy of the Germans, trying to restrict the freedom of the Transylvanian Saxon community, has organized a military campaign in the south of Transylvania. 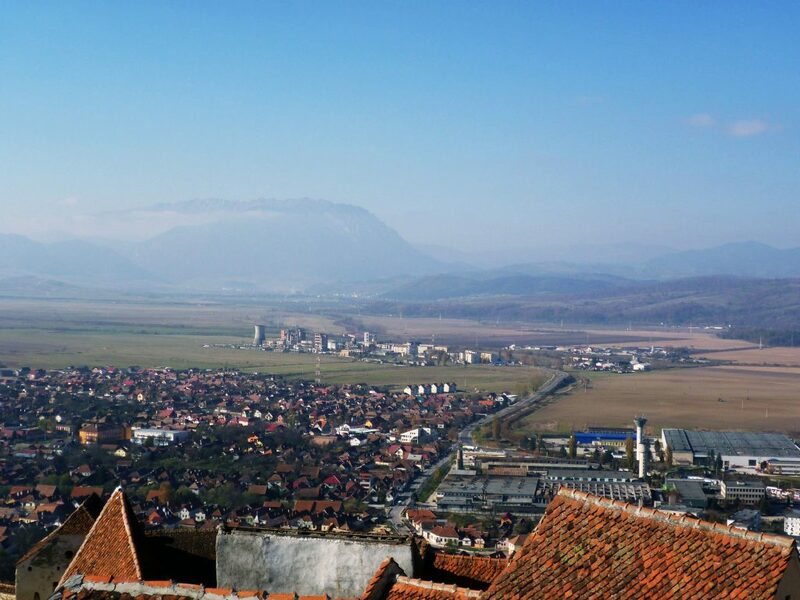 The Citadel of Râşnov has been protected by the inhabitants of Rasnov, Ghimbav, Cristian, and some troops, which have been part of the army of Wallachia’s ruler, Radu Şerban. The German chroniclers state that the cannon balls from Báthory’s army have caused little damage to the walls, but the siege has become extremely efficient after a part of the enemy’s troops have occupied the eastern gradient, blocking the defenders’ access to the spring. On April 3rd, 1612, after multiple negotiations with the Hungarian ruler, the leaders of the rasnovian community have surrendered the citadel. 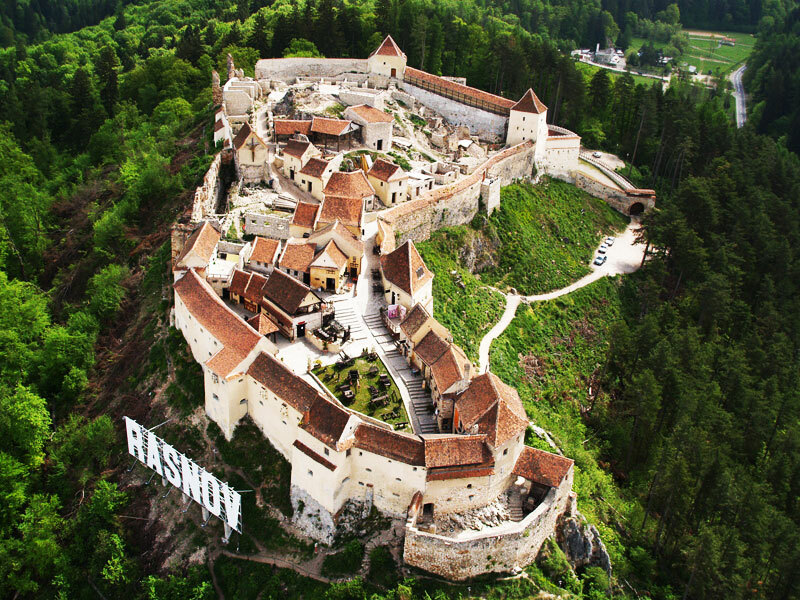 The inhabitants of Rasnov took charge of the citadel again in June 1613, after a deal with the Hungarian ruler. Therefore, the Germans were paying a 3000 florins redemption for the citadels Rasnov and Bran. There is a myth attached to Rașnov Citadel. During a particularly long siege of the fortress, the citizens of Rasnov were concerned about the lack of available fresh drinking water. Two Turkish soldiers, having been captured earlier, were put to the task of digging a well in the centre of the fortress. These two men were assured that they would be given their freedom once the well was completed. According to local legend, it took them 17 years to finish the well, but they were still killed afterwards. 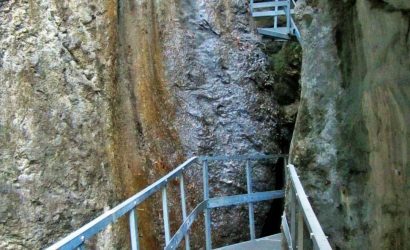 This famous well still sits in the centre of Rasnov Fortress, and is 146 metres deep. At the end of the visit, we’ll drive back to Brasov.